I finished my program as an AU pair in a Shanghai family this summer and now I am a teacher in a school in Taiyuan. 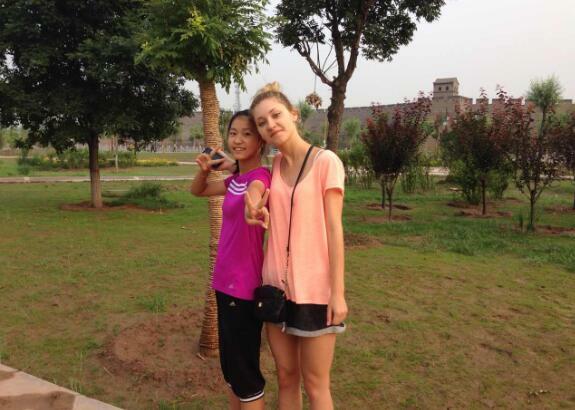 I choose to work in China because I found this country is really interesting and comfortable for leaving. I believe I will keep living in China for a time. 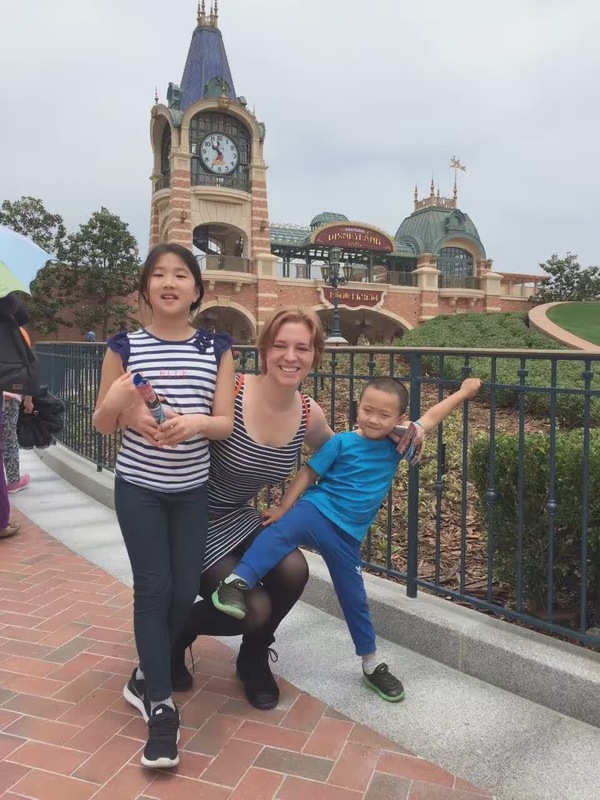 We love our AUPAIR in China (tofriend), and are fully dedicated to keeping their trust. When you join us, you won’t ever have to worry about their professional support! 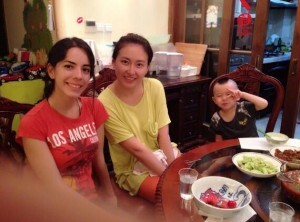 AUPAIR in China has made my experience AU Pairing in China a fun and adventure. They made my transition easy and also placed with a great family who I have grown very close to.